After a patrol returns injured Clarke confronts President Wallace, convinced that her people are being lied to. Abby is forced to perform an emergency surgery on Raven, while Octavia goes to great lengths to help Lincoln. 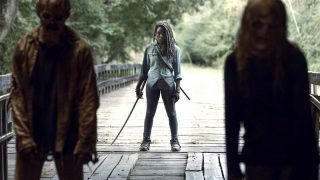 On the remains of the orbital Ark, Jaha discovers another survivor. A suspicious Clarke (Eliza Taylor) confronts President Dante Wallace (guest star Raymond Barry) and demands answers. Kane (Henry Ian Cusick) interrogates one of The 100, and Abby (Paige Turco) performs emergency surgery. 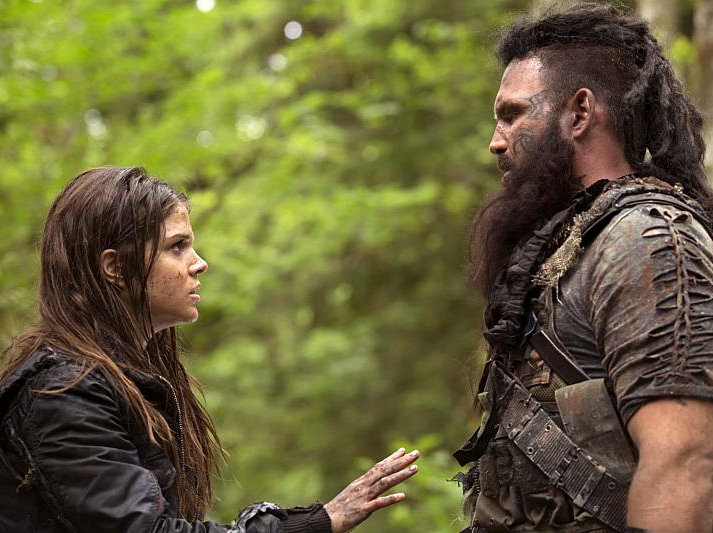 Meanwhile, Octavia (Marie Avgeropoulos) resorts to violence to find Lincoln (Ricky Whittle). Thomas McDonell, Bob Morley, Devon Bostick, Lindsey Morgan, Chris Larkin and Isaiah Washington also star.